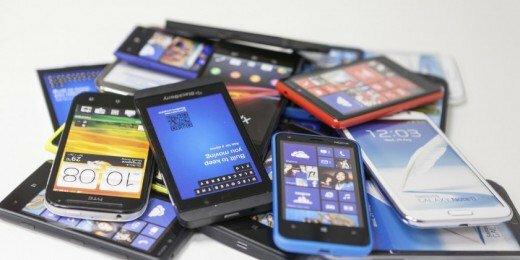 What will be the biggest worries of smartphone users that use budget smartphones? Those phones that range between Rs 5,000 and Rs 10,000 are budget smartphones. Well, stop guessing!!! Let us tell you. The biggest dilemma that the users with low- and mid-range smartphones have is the breaking or damaging of the smartphone. Isn’t it true? Almost all the users that use budget phones will agree to this. But it is time to put this to end. We have found a solution to this. Micromax, the leading domestic smartphone giant, has come up with a solution. It has now claimed that it will partner with Corning for their Gorilla glass on the budget smartphones. Corning is known for its Gorilla Glass that is used on high-budget smartphones. The latest version of the Gorilla Glass that the company has is the Gorilla Glass 5. 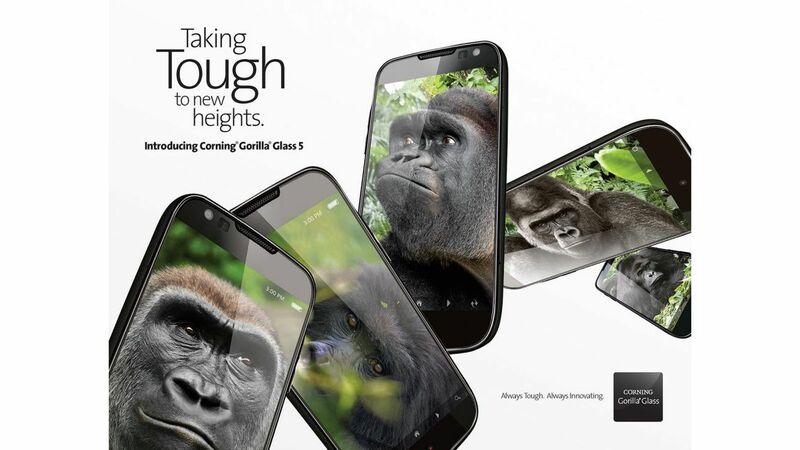 Micromax has decided to give this Gorilla Glass to all its budget smartphones. This will help tackle the biggest anxiety of the users with budget phones. The real problem lies in the replacement of the screen and display. For instance, if a budget phone of Rs 10,000 faces screen damage, it takes almost up to Rs 5,000 to repair the screen as well as display. Users will now show a sign of relief as they now will have the strong Gorilla Glass by their side. But at the end, one question arises. The Gorilla Glass is too high in price. And when it is integrated with the budget phones, they will no longer be the budget phones.